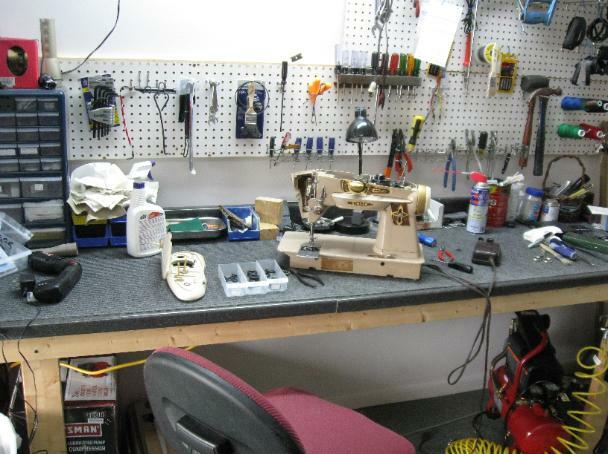 We work on most all brands of sewing machines and vacuum cleaners. anything needed to keep you up and running. made by Janome as well as Oreck Vacuums.